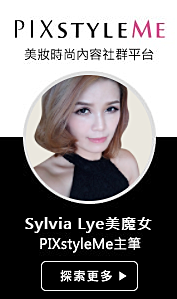 Sylvia Lye The Lady 天马行空【美魔女】: Nature Republic Gold Snail Hydrogel Mask - 大爱!! 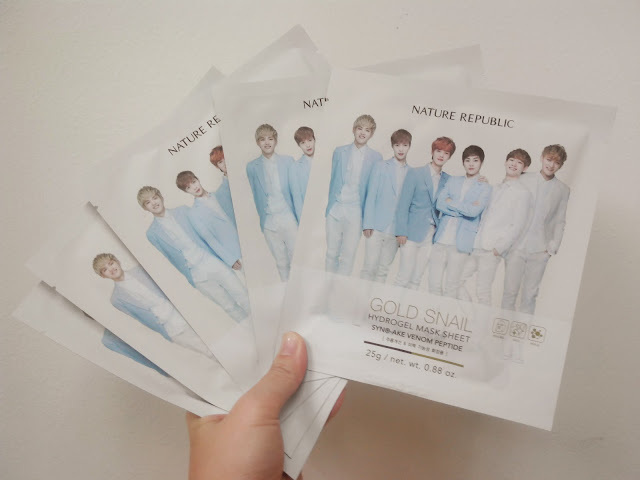 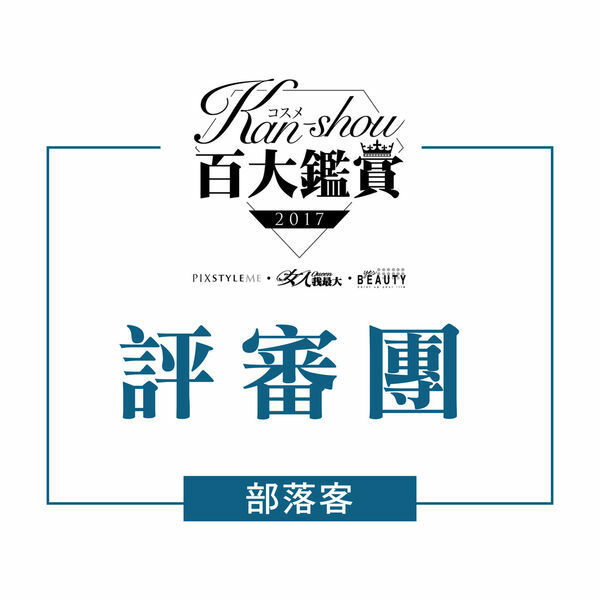 Nature Republic Gold Snail Hydrogel Mask - 大爱!! 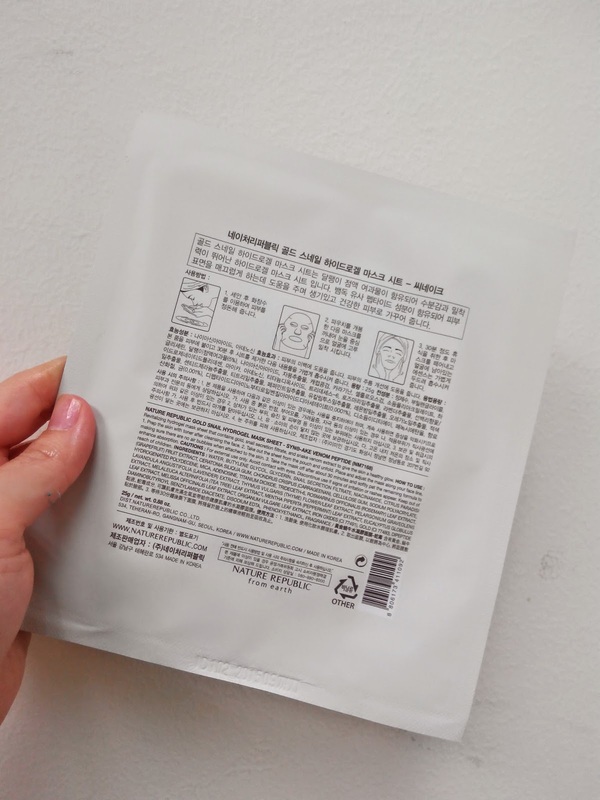 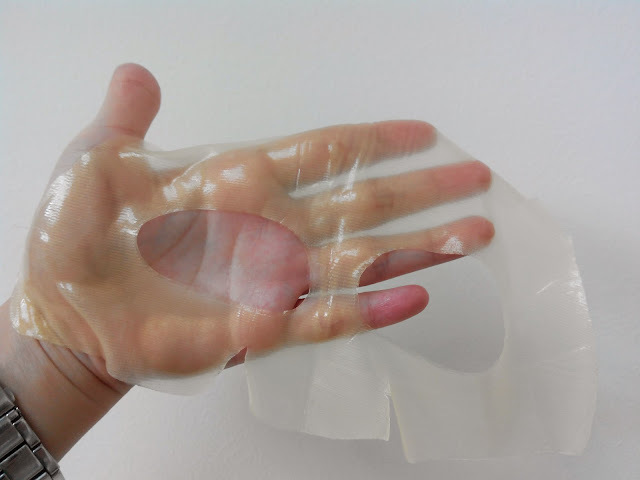 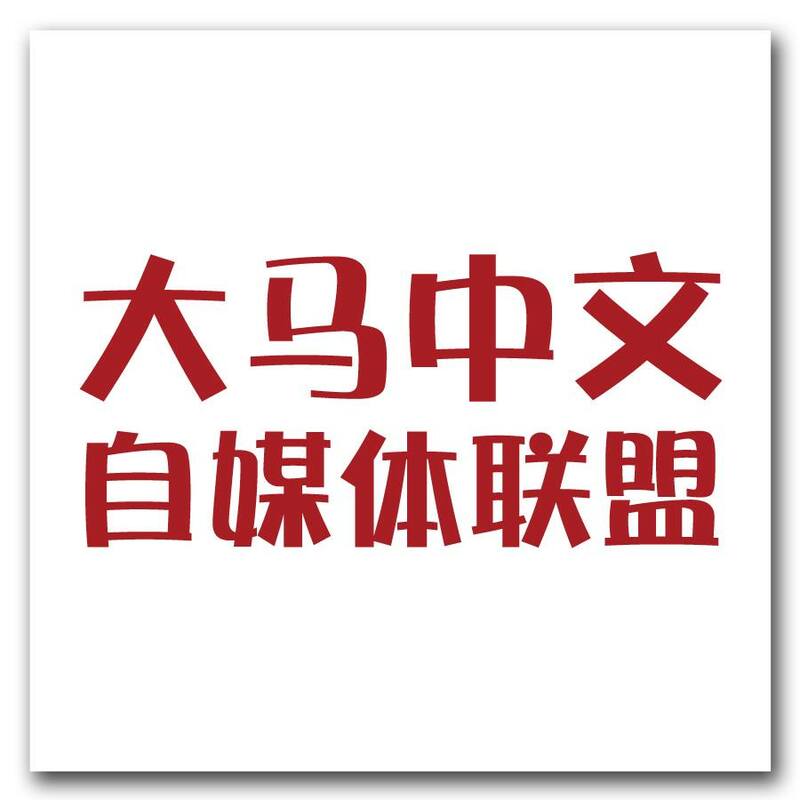 一知道同事要到韩国, 就赶快tumpang她帮忙买Nature Republic的Hyrogel Mask. 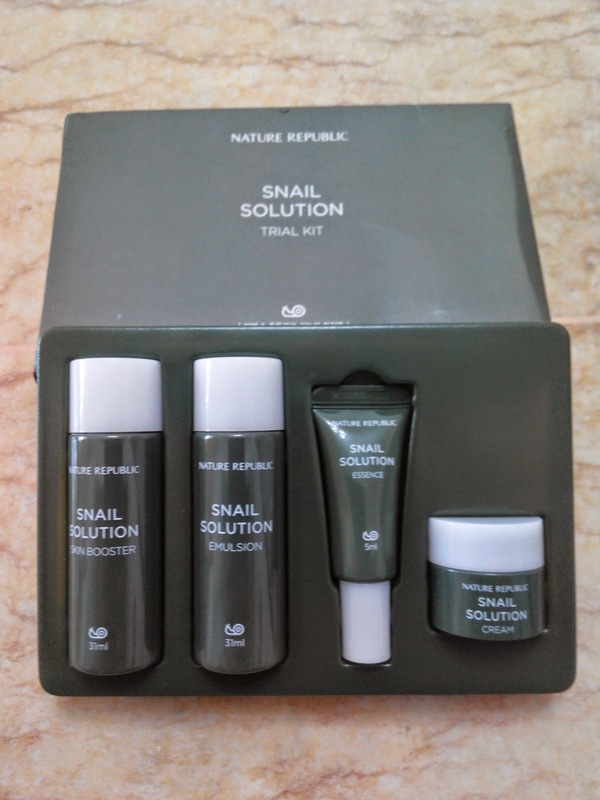 后来她帮我买了这个Gold Snail系列.